After payment you get a link by which you can get the license key of the game Resident Evil 0 from the official supplier - the company "Buka", to activate the system STEAM. Resident Evil 0 tells the whole truth about the incident in the mansion, which gave rise to all subsequent events of the Resident Evil series. The updated version preserves the story and gameplay of the original game, complemented by stunning HD graphics, 5.1 sound, a choice of improved controls and support for widescreen TVs. Get ready to uncover the terrible secrets lurking in the cradle of evil. The plot of Resident Evil 0 returns the players in 1998, when on the outskirts of Raccoon City there are several strange murders. S.T.A.R.S. sends the Bravo group to these areas, which includes rookie Rebecca Chambers. Suddenly, one of the squad helicopters is in distress and makes an emergency landing. In the study of the territory, Rebecca stumbles upon a train, inside of which he meets the former marinesman and the sentenced to death criminal Billy Cohen. Throughout the game you will switch between characters to successfully cope with the difficulties encountered. Remember, each character can be the key to solve the puzzle. And get ready for the nightmares that will have to endure. Return to the origins of the series. 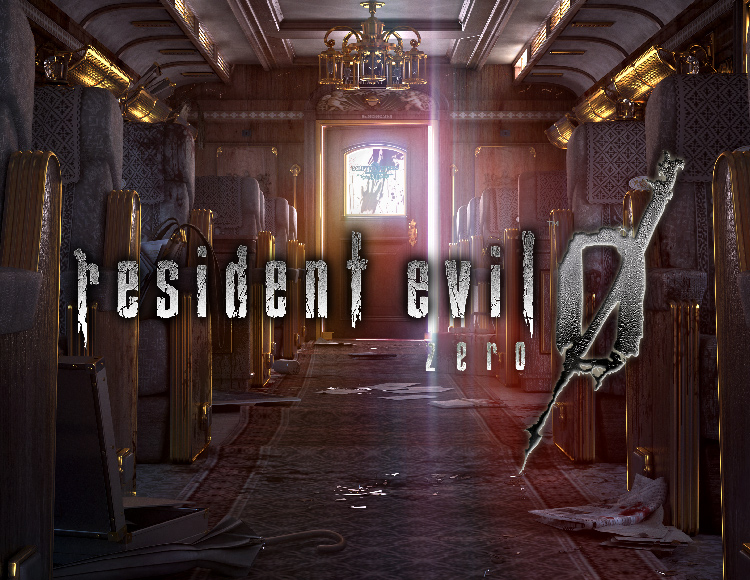 Find out what led to the horrors of the mansion of the Resident Evil. Improved visual effects. New HD textures were created from scratch, but the classic look of the original release was retained. Completely redesigned sound effects and Dolby 5.1 support provide an alarming atmosphere and even more immersion in the game world. Play with any parameters. Go through the classic 4: 3 version of the horror, or go into fear in the widescreen 16: 9 mode. Use the original or updated character management system. Loved by many fans, the characters Rebecca Chambers and Billy Cohen join forces to survive among those waiting for every corner of the infected.